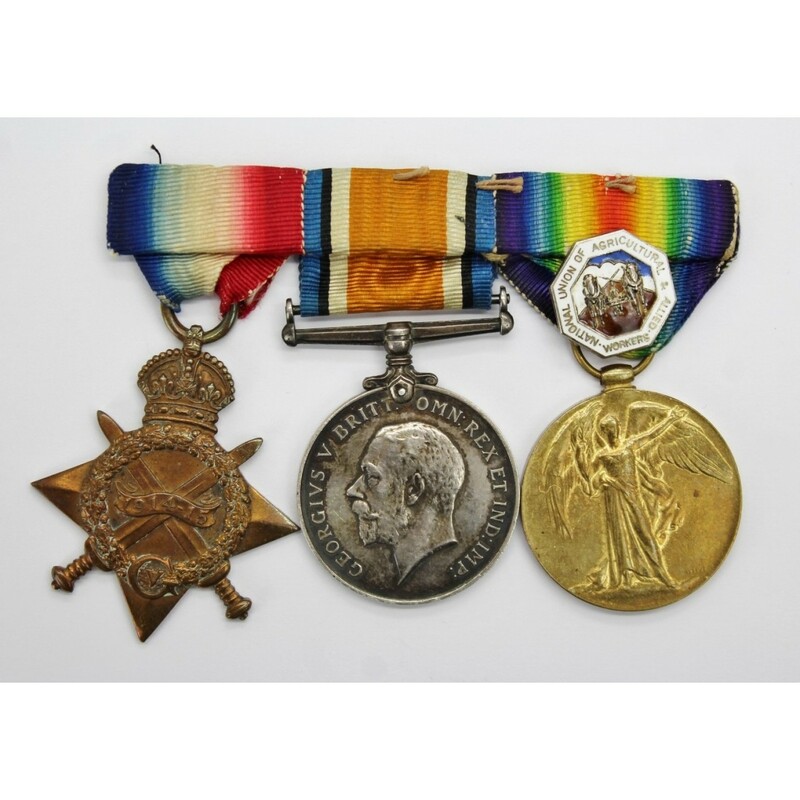 A first world war medal trio to 66584 Private Joseph Wilkins, Royal Army Medical Corps. 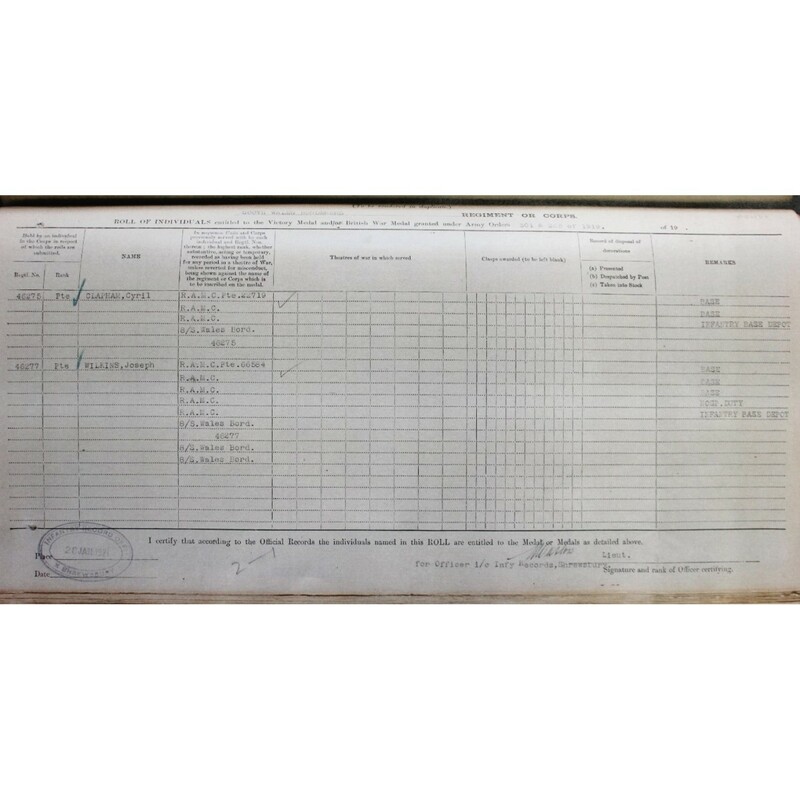 1914-15 Star named to 66584 Pte. 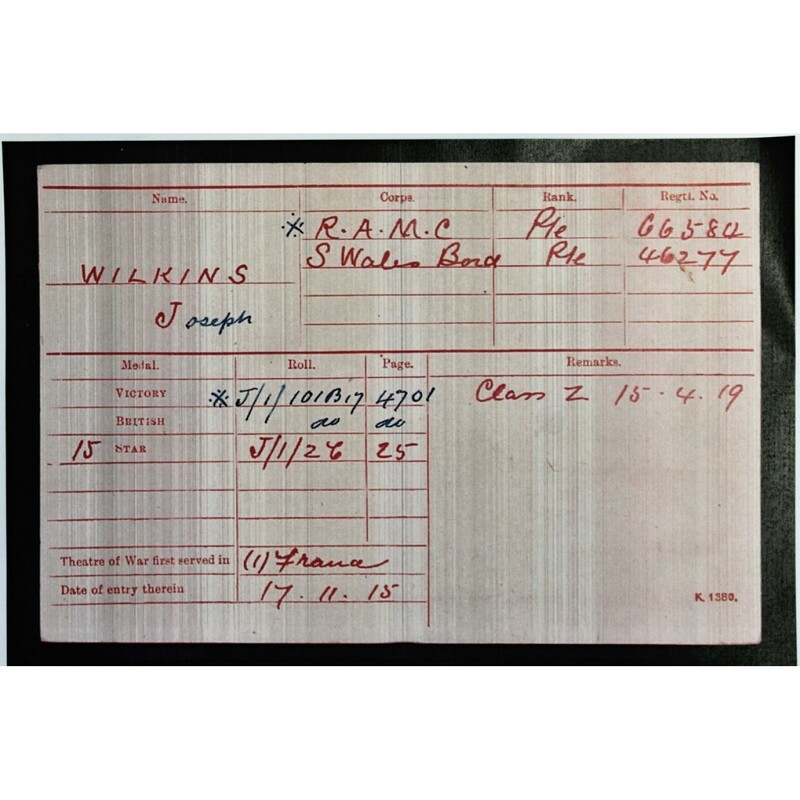 J. Wilkins, R.A.M.C. 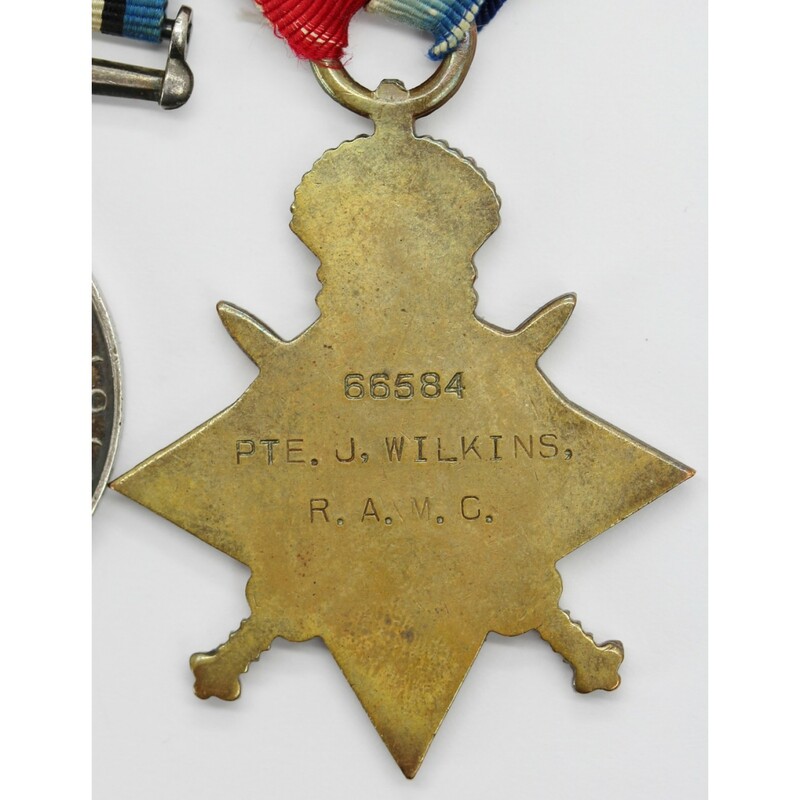 British War Medal named to 66584 Pte. 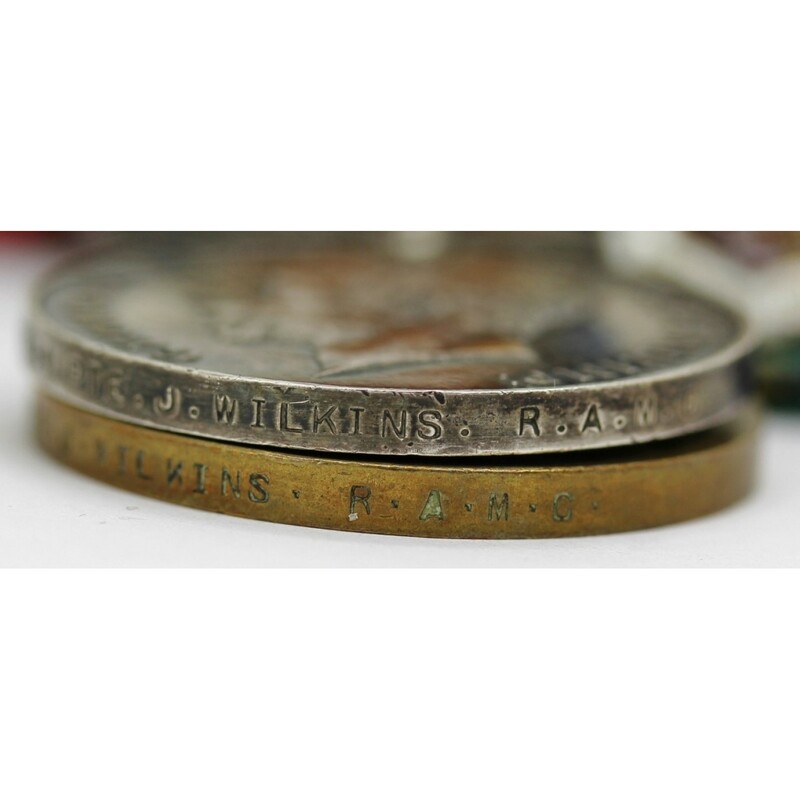 J. Wilkins. R.A.M.C. 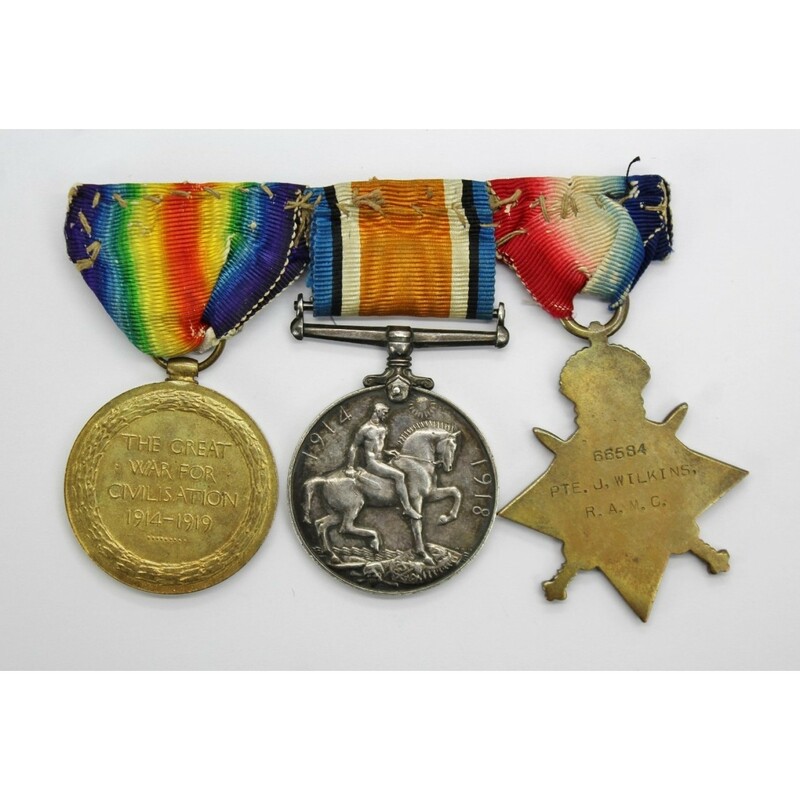 WW1 Victory Medal named to 66584 Pte. J. Wilkins. R.A.M.C. 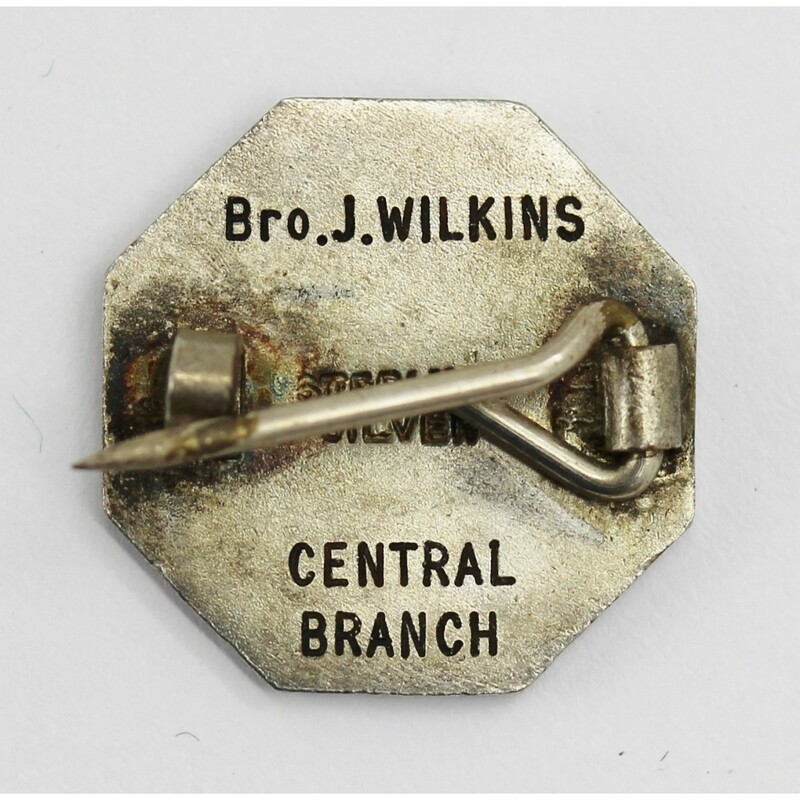 Comes with a sterling silver and enamel National Union of Agricultural & Allied Workers lapel badge named to Bro. 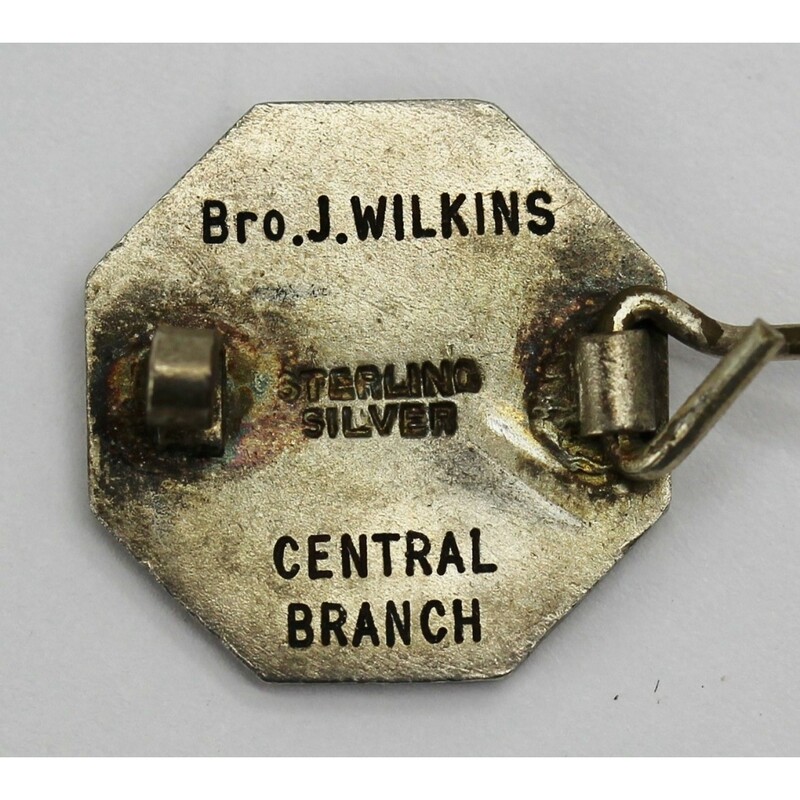 J. Wilkins. 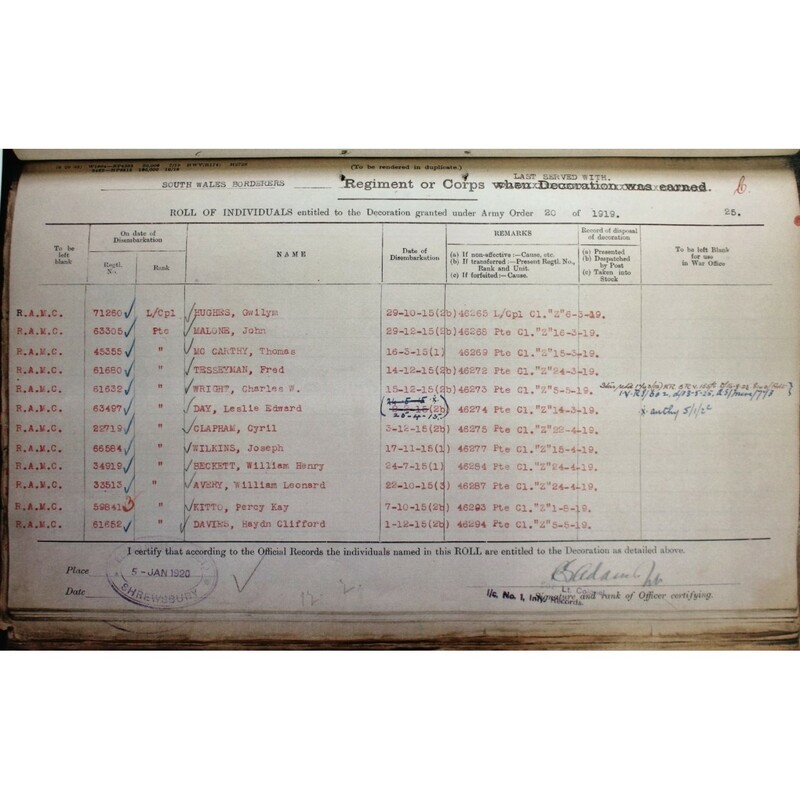 Wilkins first entered France on 17/11/1915. 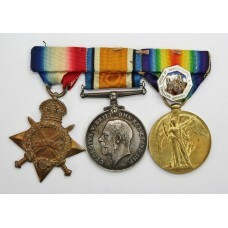 He later transferred to the South Wales Borderers.